Recessed basin, with no overflow hole. Wall-hung base 98.49,5 h 48 cm. 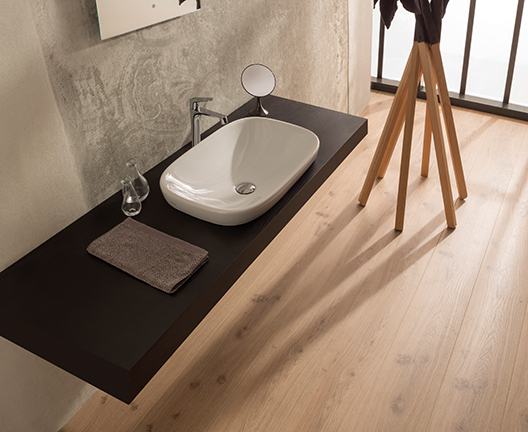 The Deonne basin is designed with the Deonne bathtub. The Deonne range is a contemporary design with modern and geometric design.